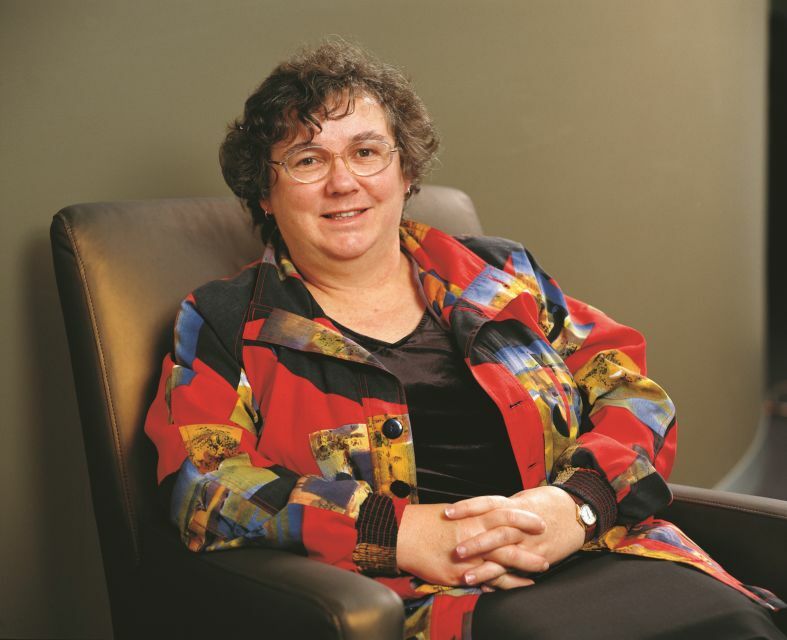 Mona Menzies worked in various capacities in the nursing profession from the 1950s to the 1980s. 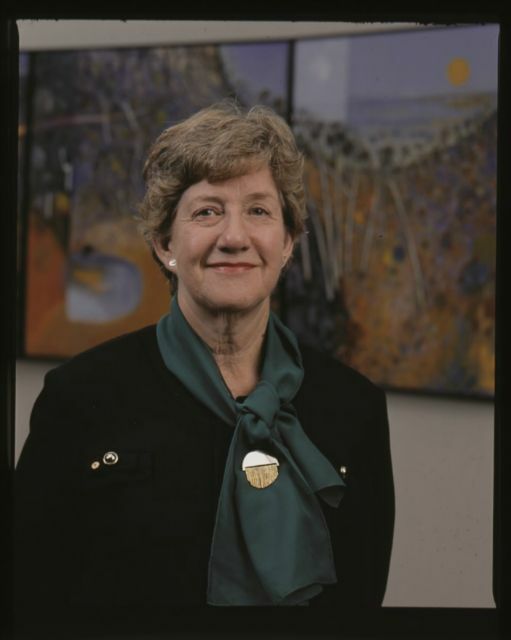 She was appointed Member of the Order of Australia, 9 June 1986, for service to nursing. The NBVLL continues to acknowledge her contribution to nursing through the postdoctoral research grant. The purpose of this grant is to facilitate postdoctoral research that relates to improving health outcomes across a number of areas, and/or changing the scope of practice and nursing and midwifery. Registered nurses and/or midwives, working in Victoria with a doctoral qualification who propose to conduct research will be considered, provided the research is related to the Victorian public. Click here to download a word application form (or here for PDF version). 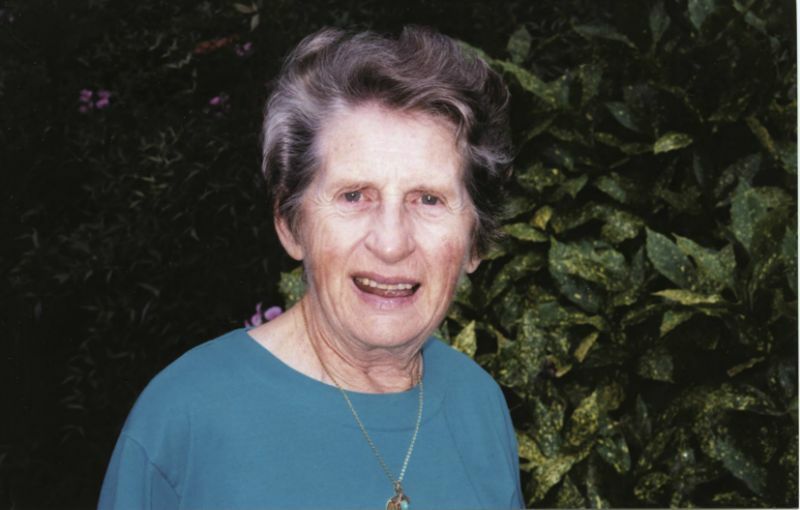 The Nurses Board of Victoria Legacy Limited is proud to continue the Ella Lowe Grant, named in honour of Ella Lowe's significant contribution to nursing education, research and management. The purpose of this grant is to facilitate research, education or program evaluation in any clinical setting that has the potential to lead to better patient outcomes. This grant is available to any registered nurse and/or midwife who is registered with the Nursing and Midwifery Board of Australia working in Victoria, who proposes to conduct activities as outlined above. Applications from honours students, as part of a masters pathway, or by Masters Students are eligible to apply for the 2019 round. Click here to download a word application form (or here for PDF version).. The purpose of this grant is to facilitate research that relates to improving health outcomes across a number of areas, and/or changing the scope of practice and nursing and midwifery. This grant is available to any registered nurse and/or midwife registered with the Nursing and Midwifery Board of Australia working in Victoria who proposes to conduct research as outlined above. Applications from honours students, as part of a masters pathway, or by Masters Students are eligible to apply for the 2019 round. Click here to download a word application form (or here for a PDF version). The purpose of this grant is to enable registered nurses and/or midwifes who are directly or indirectly involved in clinical practice in any clinical setting to undertake activities that will enhance and develop innovative approaches to nursing and midwifery practice. Eligible activities may include small clinically based projects, mentoring in clinical practice or professional education including small modules, seminars or study tours. The purpose of this grant is to enable enrolled nurses who are directly or indirectly involved in clinical practice in any clinical setting, to undertake activities that will enhance and develop innovative approaches to nursing and midwifery practice. Enhancements may include changes to practice and policy development. Eligible activities may include small clinically based projects, mentoring in clinical practice or professional education including small modules, seminars or study tours. Funding is not available for education leading to registered nurse qualifications. 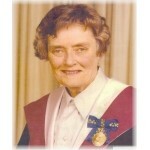 The fellowship is in honour of Matron Marjory Taylor (1920 - 2006). 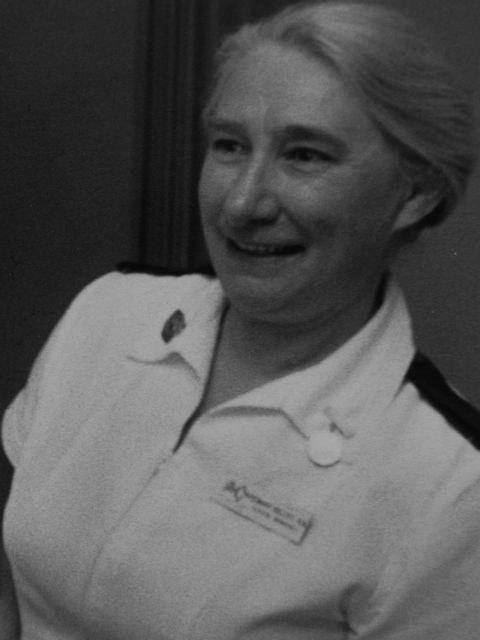 Marjory, and outstanding nurse and mentor, was the Director of Nursing at The Geelong Hospital from 1956 – 1981. On Marjory's retirement, a group of dedicated nurses established the fellowship to offer support for midwives and nurses undertaking education in the Barwon Region. In 2002 the then Nurses Board of Victoria took over the governance of the Marjory Taylor Fellowship. The Nurses Board of Victoria Legacy Limited continues to offer this fellowship today and respectfully acknowledges the ongoing commitment of the nurses in the Barwon Region, who continue to offer support for Marjory Taylor Fellowship. The purpose of this fellowship is to support registered nurses and/or midwifes working and living in the Barwon region of Victoria in their efforts to undertake nursing and midwifery education (courses or professional development), to advance their knowledge and skills in their particular field, or undertake research relating to nursing and midwifery. The purpose of this fellowship is to enable registered nurses who are directly or indirectly involved with caring for patients with cancer in Victoria to undertake activities that will enhance nursing practice. The Fellowships will be awarded to assist the development of innovative approaches to enhancing nursing practice. Eligible activities may include projects for changing clinical practice, mentoring in clinical practice or professional education including small modules, seminars or study tours. Click here to download a word application form(or here for a PDF version). These grants are open to all registered nurses and midwives living and working in Victoria to undertake activities that will enhance and develop innovative approaches to nursing practice. Eligible activities include postgraduate studies, small clinically based projects, mentoring in clinical practice or professional education including small modules, seminars or study tours.. The NBVLL will be making multiple awards, some awards may be weighted toward those living and practicing in rural/regional areas or those experiencing personal or financial hardship. . The purpose of the 2019 leadership grant this year is to enable a nurse and/or midwife practising or leading in informatics to undertake further studies, study tours and/or cadetships, including but not limited to the management and communication of data, information and knowledge and its impact on improving nursing practice. There are three separate streams within the Rosemary Kelley Trust. Collectively, the purpose of these fellowships is to support registered nurses in Victoria undertaking postgraduate nursing courses, professional development or research activities to advance their knowledge and skills in haematological malignancies (leukaemias, lymphomas, myeloma and related blood disorders) and other forms of cancer. These fellowships are available to registered nurses who are registered with the Nursing and Midwifery Board of Australia practicing in Victoria who are directly or indirectly involved with the care of patients with haematological malignancies and other forms of cancer in Victoria.